Nearly 64 percent of bottled water comes from municipal taps, according to a new report. DENVER – Sales are skyrocketing for the bottled water industry, but what are companies actually selling to customers? 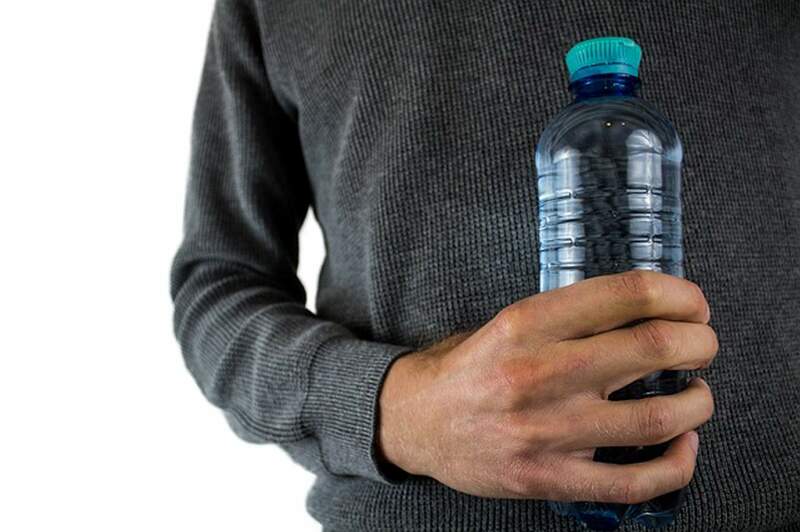 In its new report “Take Back the Tap,” Food and Water Watch researchers look at the booming business of bottled water, which surpassed soda in sales in 2016. The group finds nearly 64 percent of bottled water comes from municipal taps and that it cost almost 2,000 times as much as tap water and four times as much as gasoline. Patty Lovera, food and water policy director with Food and Water Watch, says bottled water companies target demographics through advertising, especially immigrant communities. Bottled water companies say their water actually is safer. The report also found about 70 percent of bottles aren’t recycled and that four billion pounds of plastic were used to produce bottles in 2016. That’s enough to fill the Empire State Building 1.3 times. Lovera says even though most tap water systems are safe, the country’s water infrastructure is in need of maintenance, especially in places such as Flint, Michigan, and that federal funding is the best avenue for that. But she adds that it can be difficult to get support for this idea. The bottled water industry has spent millions lobbying the U.S. Congress and federal regulators. From 2014 to 2016, the industry spent nearly $29 million on in-house and hired lobbyists.